Text AMERICA to 73277 to receive a coupon for $5 off $5 at Sears Stores! Offer valid for Shop Your Way members through 2/24/19. Coupon is valid for in-store purchases only. 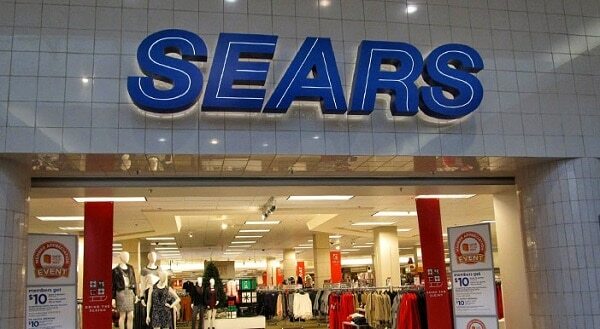 You must opt-in and subscribe to Sears alert to receive coupon however, you may opt-out at anytime after receiving the offer.